I continue my anthropological observations on the culture and the inhabitants of this distant and exotic land, in which it has been my privilege to reside during the last several months. In previous blogs I have already raised the question, which we can call the mystery of the Nordic Model. The puzzle is this: how is it possible that although the Danes (to take the specific country that I have been observing from the inside) don’t work long hours and are not particularly efficient when they do work, nevertheless enjoy a very high standard of living? Their quality of life is particularly high when non-materialistic measures of satisfaction are included. For example, this year Denmark was crowned as the happiest country in the world. 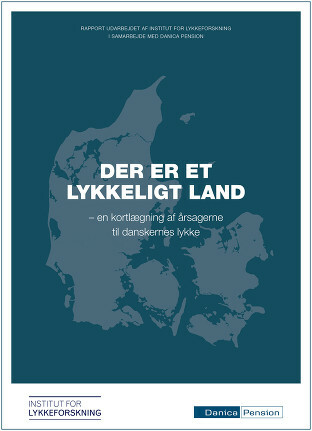 Apparently, the Danes themselves are as puzzled as the rest of the world on the question. The environment is certainly not conducive to producing a sunny disposition. 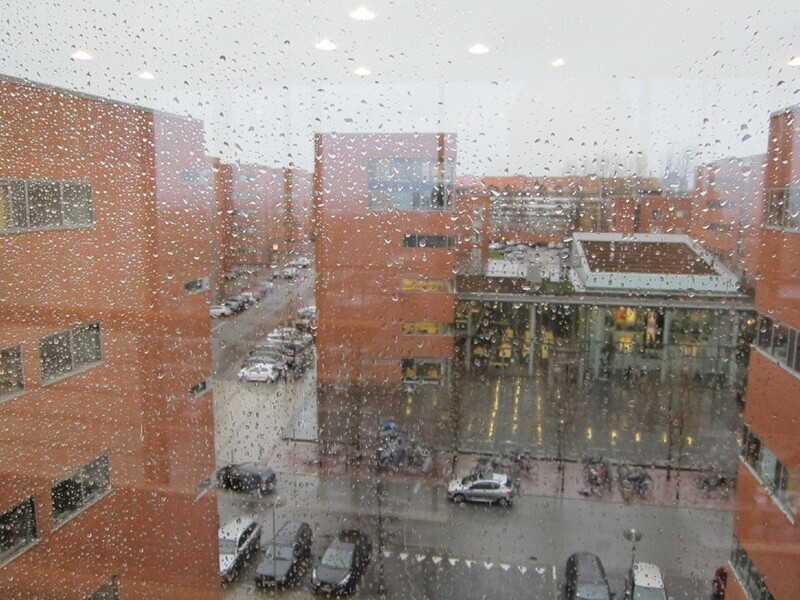 I look outside the window, where everything is grey and rain is falling (not even snow, that would be more cheerful). And by four pm, it’s not even grey, it’s black outside. I would expect a depressed nation, not one that scores consistently at the top of the happiness scale. There is a high level of trust among strangers in the Danish society. This is also true for the other Nordic countries, which usually also ranks high in happiness surveys. The trust among strangers seems to reduce stress and worry on a daily basis. People are comfortable with leaving their kids in strollers outside cafés, when having coffee inside and shop owners trust customers to come back and pay for groceries if the customer forgets his or her wallet. This makes life more convenient, hassle free and increase overall subjective well-being. Interestingly, this conclusion agrees with my own explanation of the high level of Danish material well-being (at which I arrived before reading this report). It looks like social trust and cooperation­—Robert Putnam’s social capital, Ibn Khaldun’s asabiya—is at the root of both economic and spiritual (‘subjective’) well-being. Some other observations I have noted now appear to make sense in light of this hypothesis. For example, my colleagues in the department typically get together for lunch, almost every day. They congregate together in rooms that are also used as classrooms (but not at lunch time), some people bring fairly elaborate two-course meals, and there is a lot of bonhomie at these, essentially daily, occasions. On one hand, such lengthy lunches cut even more into productivity, which is not particularly high, because, as I said in the previous blog, many begin leaving work starting at 3 pm. On the other hand, such ritualistic feasting surely works its magic on creating a shared sense of belonging, which is an important basis for social cooperation and trust. Furthermore, I can’t be sure since I don’t understand Danish (a grave failing in an anthropologist who studies native culture, but I am an amateur anthropologist) but my guess is that a lot of business is concluded in this setting. So ‘waste’ is more apparent than real. 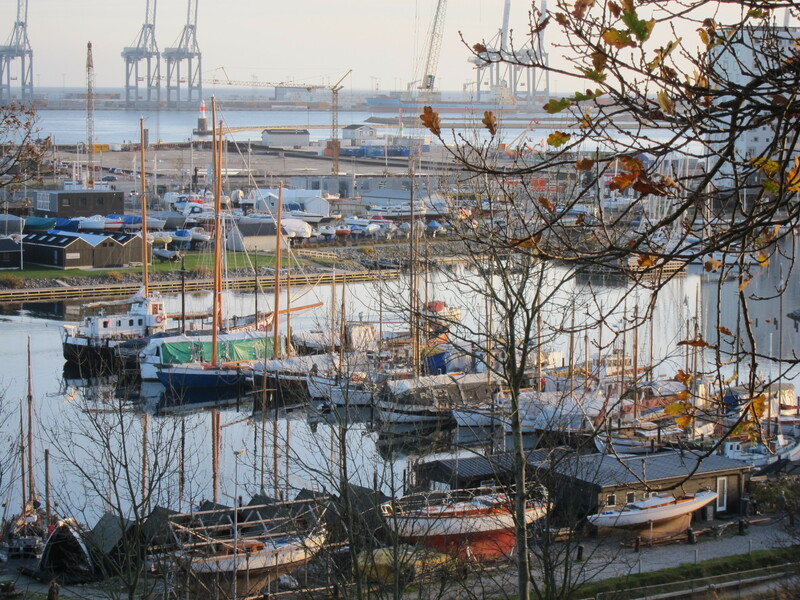 According to a recent French documentary on Denmark, the Danes do not resent paying taxes to government or local authorities, seeing this as a normal and reasonable procedure for funding projects and actions for the population as a whole. This attitude, shared by young and old alike, amazed the interviewers, who contrasted it to the way taxes are an everyday subject of discontent in France. This might be further evidence that the Danes are accustomed to trusting – not only those around them but also those, more distant, whom they have elected to handle public affairs. That’s right. Denmark scores very high in surveys of trust in government. It’s another aspect of general social trust. I am however not quite sure high level of trust is enough to explain the high level of happiness. Denmark is also very tolerant – not so Finland or the ultra politically correct Sweden. This is really interesting! I live in NYC and as an entrepreneur, I’m always working at coffee shops. There are times when I leave my laptop alone to either purchase something or use the restroom. I notice that it’s always a test of trust for me and that I feel better when I allow myself to trust others. Thanks for sharing this article! Some time ago a friend of mine who lives in NYC was driving through the Amish Country in PA and decided to make a stop and buy some famous Amish diary products. It was a small village with empty streets. She knocked at the door of the first house and accidently pushed it – the door was not locked! She called “Hello, hello”, but there was nobody there. The same with the second house and the third and so on. It was daytime, so everybody was out working in the fields. Finally, a ten year old girl opened the door. She was home alone. She brought my friend milk and cheese and took the money without counting it. This is the level of trust our society does not have anymore. It looks like Danes managed to preserve some of it. Peter Turchin mentions that at Aarhus University in Denmark, productivity is not is not particularly high since ”many begin leaving work starting at 3 pm”. Fortunately, in the Shanghai Jiao Tong University Academic Ranking of World Universities there is a category, Per Capita Performance (PCP) that measures per capita academic performance of an institution. What do we find here? Aarhus University scores 28.5, while Peter Turchin’s home institution, University of Connecticut at Storrs, scores 13.3. Now this is not completely fair. While the the Shanghai ranking is pretty good since it is based on outputs, not inputs, it is not at all concerned with learning outcomes for students. It may be the case the University of Connecticut at Storrs adds more value to their students than Aarhus University does. Also, medical schools produce lots of papers, so any university with a large medical school will tend to do well in the rankings. University of Wisconsin at Madison has a PCP score of 25.1, not too far from Aarhus.